How many times you forgot your keys in your car? If it isn’t the first time you forgot your keys inside your car, you probably arrived at the right page. 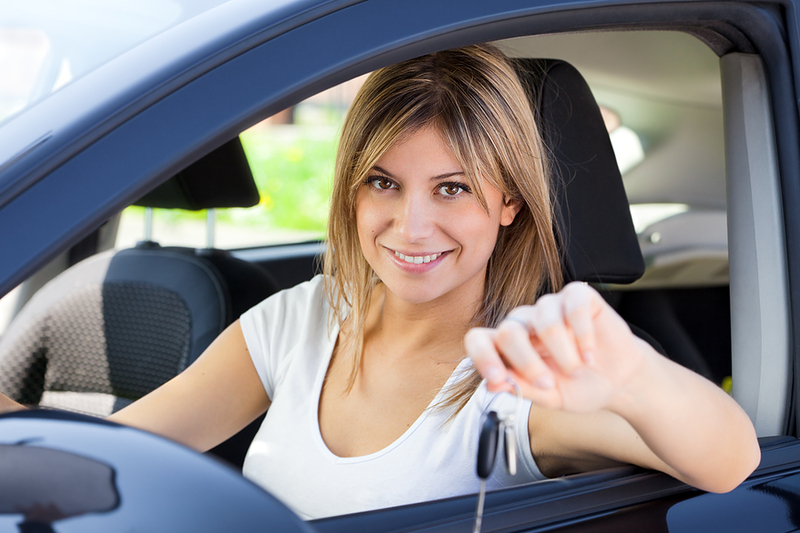 Many people intend to forget their car keys inside their vehicles. This includes doctors, lawyers, professors, and more. When we are in a rush, our mind runs to different places. In a split of a moment, you can find yourself locked out of your car. This is the reason why it can happen to you, once again. I left my keys in my car! This is a thought that many people thinking when they lock themselves out of a car. With this in mind, you should know that saying “I left my keys inside my car” does not make you, in any way, an irresponsible driver. Please remember, all it takes is one forgetful moment to ruin your entire day! For instance, let’s say you are back home from a shopping and your trunk is full of groceries. You parked your car, opened your trunk, and you placed your keys down to carry your grocery bags. At this moment, there is a very high possibility that you might end up leaving your keys, locking them inside the trunk. We get calls from few customers who locked their keys in the trunk in a weekly basis. This situation happens usually when we back from shopping. Believe it or not, it can also happen to you. When you lock your keys in the trunk it’s harder to unlock the trunk than unlocking your car. So how can you prevent these situations from happening to you again? Yes, this is my solution to keep remembering to grab the keys with me before I’m getting out of my van. I have spiral clip keyring stick out my belt to the ignition. It is elastic, comfortable, and you can’t leave your car if you don’t take your car key out of the ignition. This is a win-win situation not just to remember grabbing your car key, but also a great solution remembering grabbing your house keys. 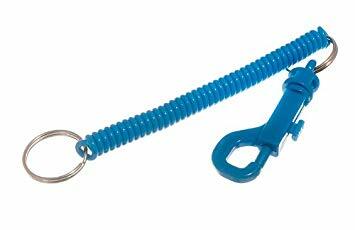 When you get used to spiral clip keyring, it becomes comfortable to use on a daily basis. An item of a few dollars can save you lots of time and money in the future. When you have one existing working key to your car, you have all the time to search for the way to make a cheap spare car key. You can call all locksmiths in town, asking for a quote, you would be surprised to hear the difference in prices. 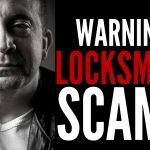 Chose your locksmith provider, carefully, avoid “starting price”. You do not want to deal with a company that quotes you a “starting price.” Usually, when you get a starting price, you will end up paying a few hundreds of dollars. Always ask for hidden fees and final price. Every locksmith who makes car keys, know the final price for his work, even before starting. 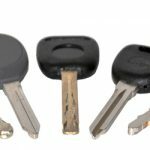 In a case and your car needs transponder key, and you don’t want to pay that price, you can always ask to make a valet key only to open your car doors. When you have a spare key in hands, it always nice when you can open your car in a case you forgot your main keys locked inside, and to save money, in the long run. When a customer is calling us and say “I left my keys in my car,” we give that call first priority. As we take emergency auto lockout services very seriously, we’re showing up within 15-20 minutes. 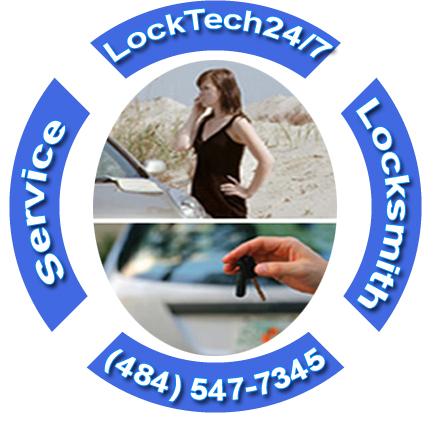 LockTech24/7 emergency automotive locksmiths are available day and night, summer and winter, year round. This means also if you lock your keys inside your car in the weekend or holiday, we’re ready to help. Whenever you’re in the Lehigh Valley PA right now, we can arrive fast. In addition, we can get you back in your car in less than 2 minutes. LockTech24/7 car locksmiths & automotive lockout experts equipped with all the tools that necessary to unlock your vehicle.